Fine lines and acne scars can be difficult to get rid of on your face; not to mention your skin’s texture, tone, and color differentiation. 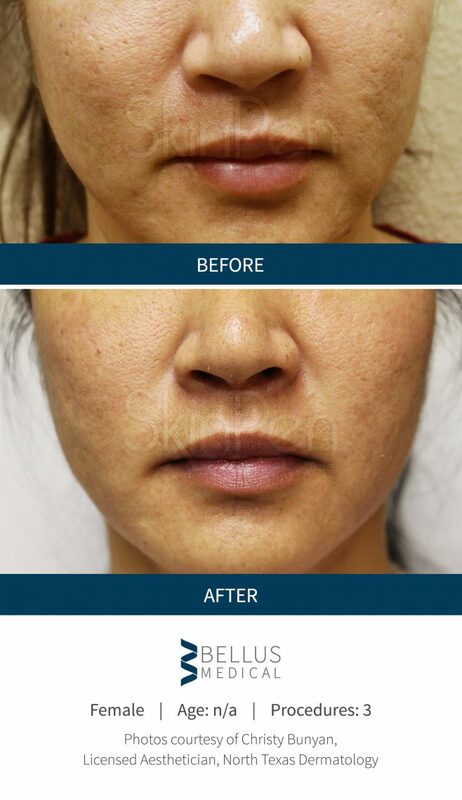 *At Rock Creek Wellness we have a one-of-a-kind innovative procedure that may be able to erase wrinkles and enhance the appearance of your skin. 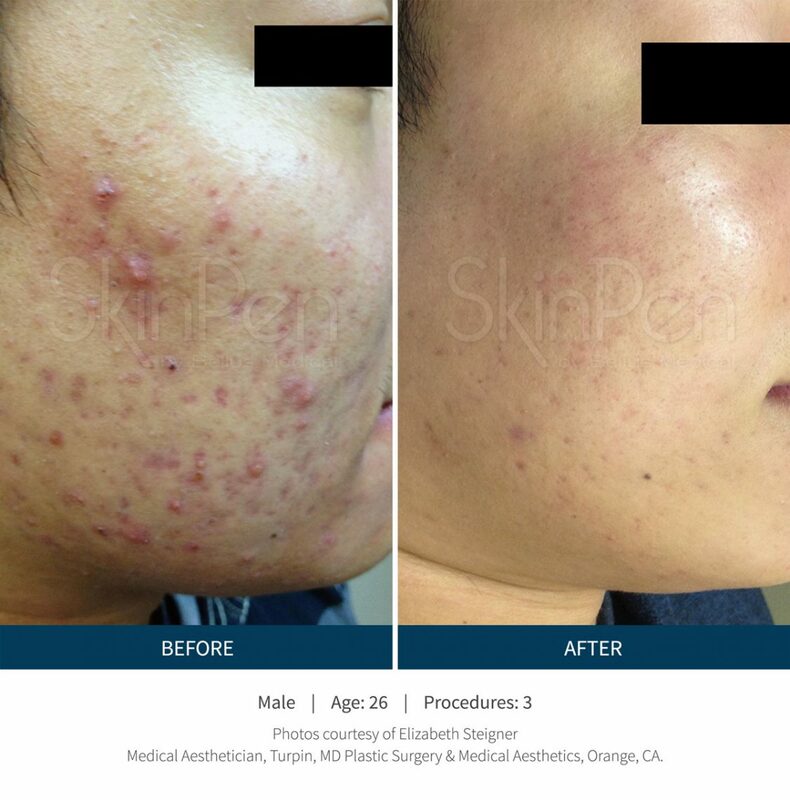 It’s not magic and it’s definitely not too good to be true; it’s micro-needling. Rock Creek Wellness is now proud to offer the very best in micro-needling, the SkinPen®. This medical-grade, state-of-the-art micro-needling device works to improve the current appearance of wrinkles, fine lines, and scars with very little discomfort or pain afterwards. This is the ONLY cleared Class II Micro-needling Device that has been given authorization by the United States Federal Drug Administration (FDA). 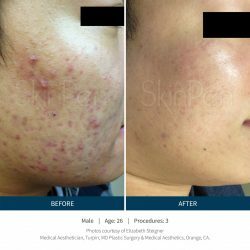 Would you really want to have micro-needling completed by a product that has not been approved by this highly important entity? We didn’t think so. This is why the SkinPen is the only device we use at Rock Creek Wellness. We believe that you should be able to feel beautiful and confident without having to worry about the safety of the procedure you are undergoing. With this new treatment option, this is precisely what you are going to get. 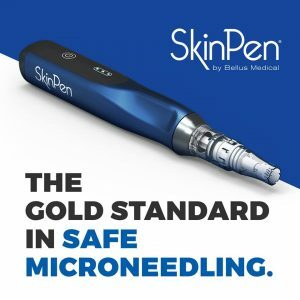 As micro-needling procedures go, the SkinPen device offers the peace of mind you need when you are putting your skin the hands of medical professionals. In fact, 90 percent of subjects that participated in clinical trials reported that they would recommend this treatment to both their family and friends. *Offering beautiful and lasting results, the SkinPen can be used on a number of different areas of the body such as the face, neck, chest, abdomen, back, arms, hands, and legs. Additionally, this procedure takes a limited amount of time so that you can get back to your busy schedule in no time at all, while looking more youthful and feeling more confident. Typically your treatment will take around 30 minutes to complete, with little to no downtime afterwards for the patient. *This revolutionary, cordless micro-device may help combat aging for a timelier and more effective procedure in comparison to laser and dermal rollers. 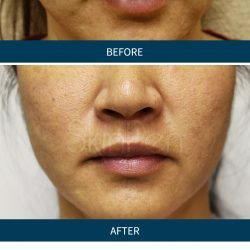 At Rock Creek Wellness, we believe in making your micro-needling provide completely customized to you. 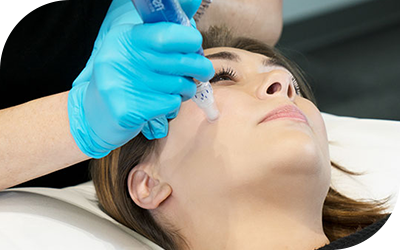 We understand that your skin uniquely fits you, and that is exactly how your micro-needling treatment should be too. *Whether you are looking to erase wrinkles or would like to achieve even color and texture, we can design a plan to specifically meet your facial needs. 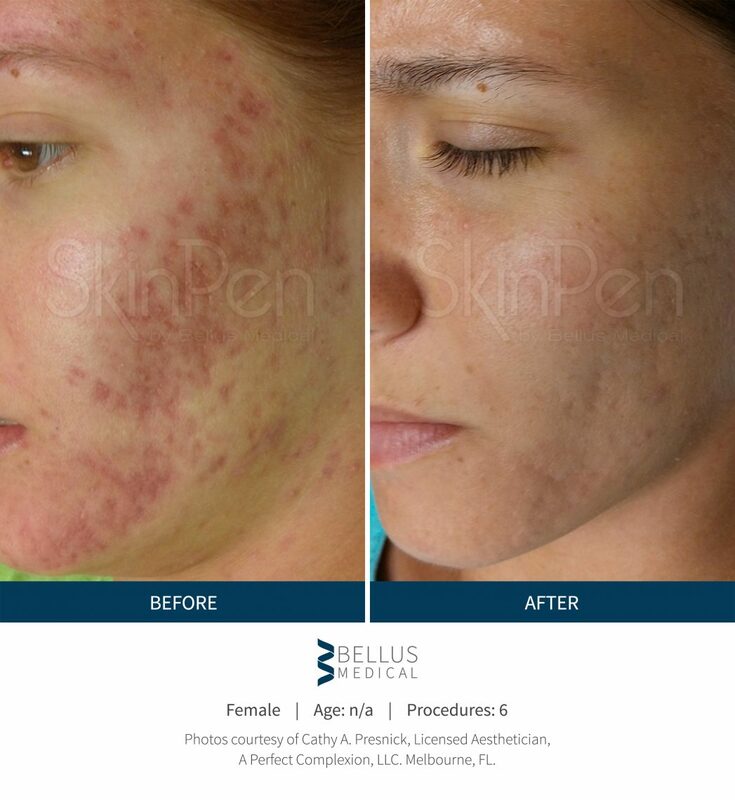 The only FDA-approved microneedling device. 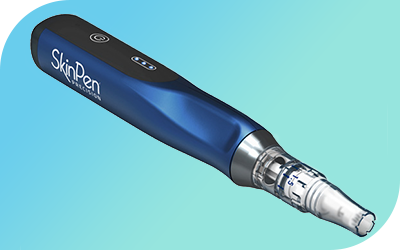 The micro-needling pen contains 12 tiny, sterile micro-points that are attached at the tip. By applying a thin layer of saline solution to your face, we will then gently press the pen in a single motion against the target area surface. *This simple motion stimulates your skin cells and may allow for almost immediate improvement to take place. 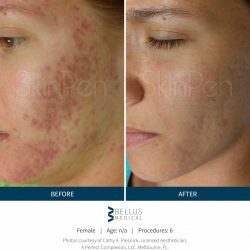 Because we use a pen-like tool, over a roller, our licensed aestheticians are able to more effectively treat your skin with precision. There is no heat required when using micro-needling, shortening your recovery time. 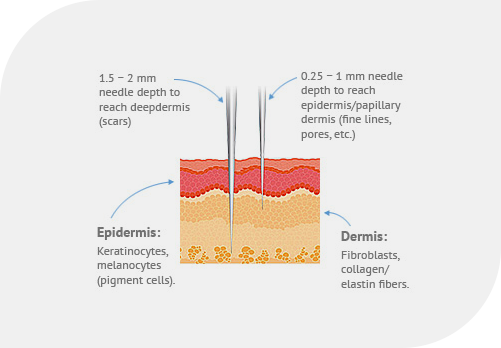 Micro-needling is not for everyone, so it’s important to understand what the treatment could do for you. 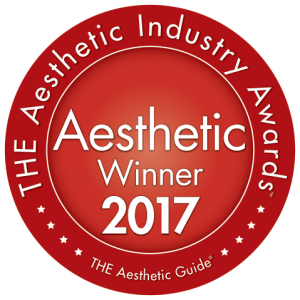 We offer free consultations with any of our medical aestheticians to see if micro-needling is the right treatment option for you. Just give us a call to schedule your free consult or you can schedule online HERE.